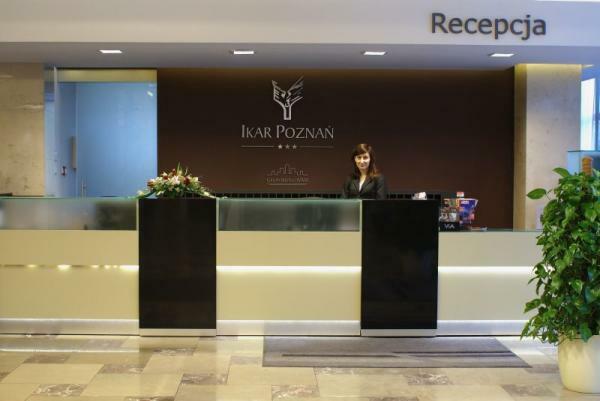 Hotel IKAR is a 3 star hotel located in the center of Poznan. 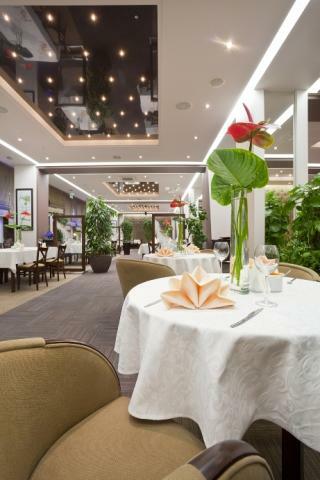 The Hotel is situated in a close distance from the picturesque Old Town (10 minutes by walk) and the International Fair Center (15 minutes by walk). 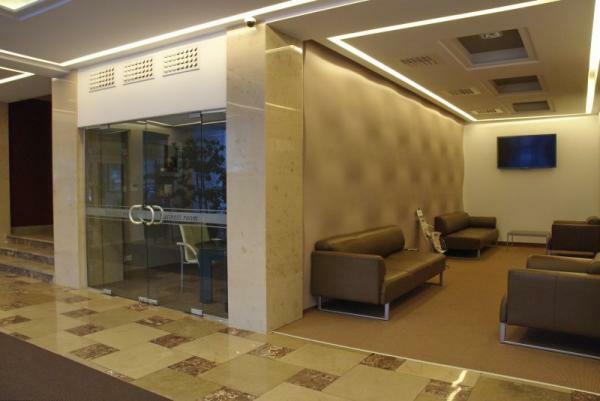 The ideal location for business travelers and visitors to the city. 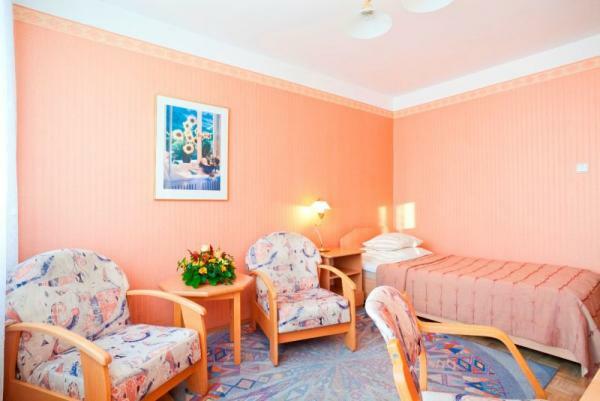 Hotel Ikar has 230 beds in 143 rooms: 56 single rooms, 80 double rooms, 7 suites. 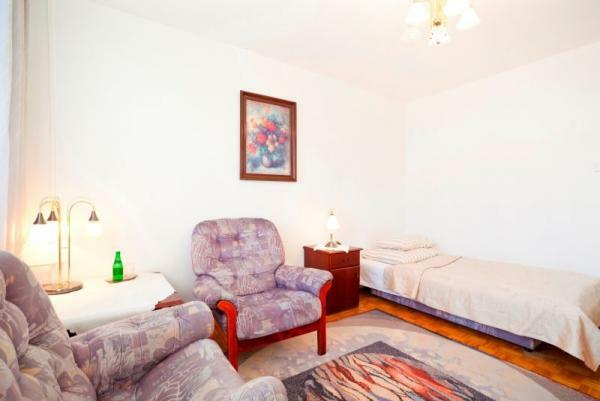 Each room is equipped with a direct dial phone, TV with local and satellite channels, fridge, bathroom with WC and shower. 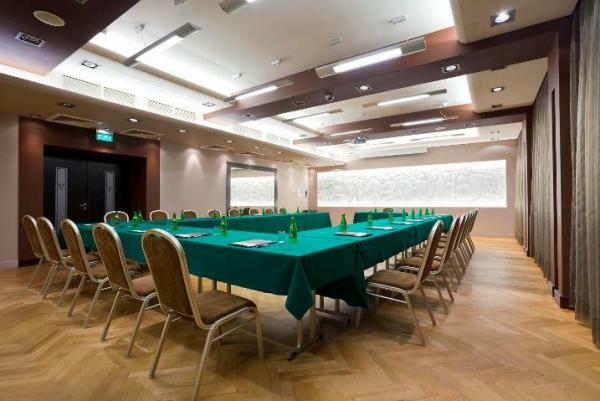 Hotel Ikar has 5 conference rooms that are spacious, air-conditioned and equipped with all the necessary equipment to host a conference such as, sound system, projector, screen and flipchart. 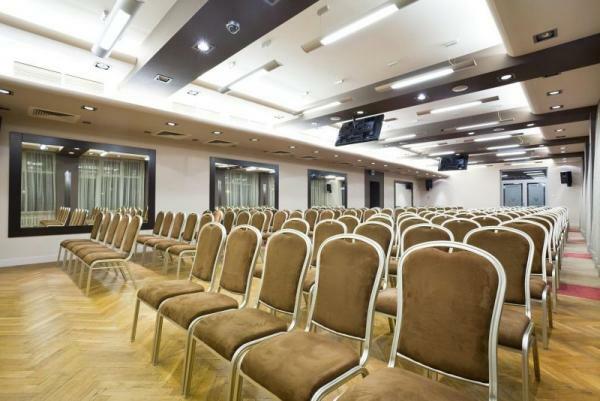 We have pleasure in inviting you to organize conferences, congresses, presentations and training sessions. Dear Guests, we kindly inform you that from 4th August 2015 to the end of the year at the Hotel Ikar will be undergoing renovations. 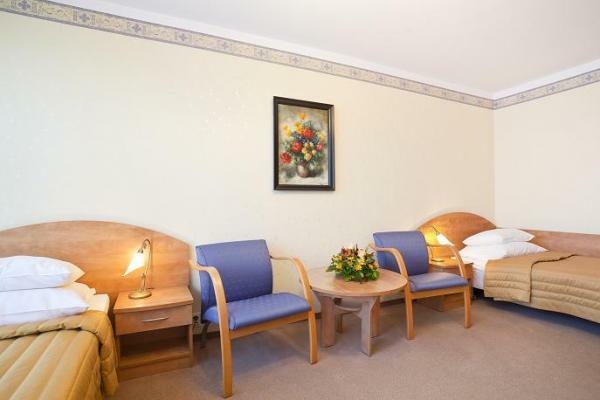 The hotel staff will make every effort to ensure that it does not interfere with your stay. However, we sincerely apologize in advance for any inconvenience.